No need to dole out hefty amount on impact indicators - here’s a low-cost option for you. 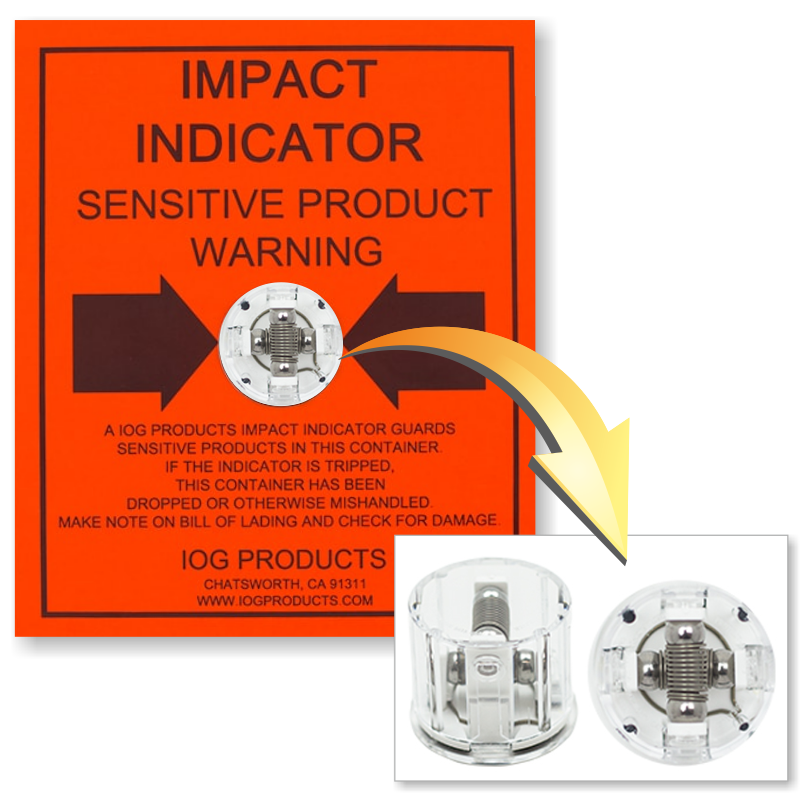 Detect shipping irregularities with affordable Protect-A-Pak Indicator that alerts about the damage caused by g-force impact in case the package was mishandled. • Pick a G-level. 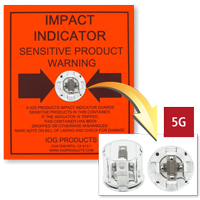 Options start from 5g and go up to 500g. • Application of this device is easy. Just attach the indicator to your shipment or the inside of the box with self-adhesive pad or twist a mounting flange into the box from outside. 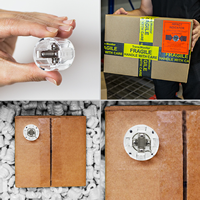 Now slide the indicator into the flange and then, attach the label with the viewing hole over the flange to secure Protect-a-Pak indicator.